Best software testing practices to deliver a better quality software. Manual and automation testing best practices, tips and tricks you should learn. This tutorial gives you a list of characteristic features that any tester must possess to become a good tester. 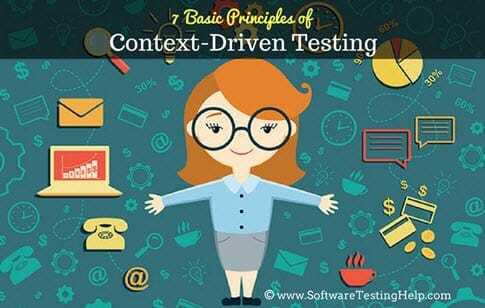 And these features, in turn, help a lot in determining the Quality Quotient of a Tester. Why am I talking ONLY about a Tester? And Why not a Developer or any other role? 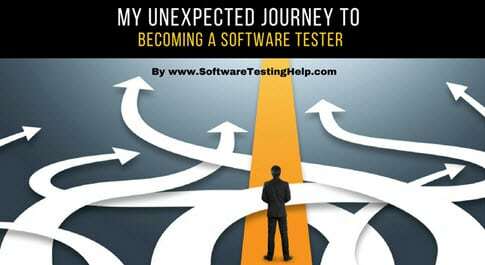 I just feel that all the work involved in SDLC in delivering a software is quite simple when compared to the responsibility of a Tester. Quality Assurance is the term that is commonly used to address the testing teams in IT projects. Technicalities aside, Quality assurance activities are not just targeted at defect identification (which is finding defects after they have happened. 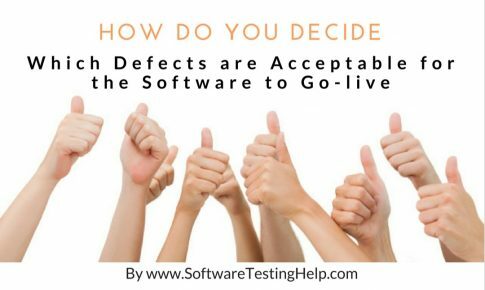 This simply is testing or Quality control) but also include defect prevention (making sure the defects do not happen in the first place or the defects are removed/reduced before making their way into the software product). Defects are serious business and small mistakes can be expensive. You know what to do when you find a defect. You report it; either in a Defect Tracker/Defect Management tool or in an Excel sheet. The underlying principles are the same for both methods. Defect Management tools don’t guarantee better reporting. It is good practices that save the day.